So much to blog about...so little time! - The Resourceful Room! So I've been tagged twice more.........I am a really slow runner, LOL! and I really want to answer all your questions, but so much is going on right now and I am already breaking the bloggy rules and posting more than once each day! Don't worry I will get to it later this week I promise! 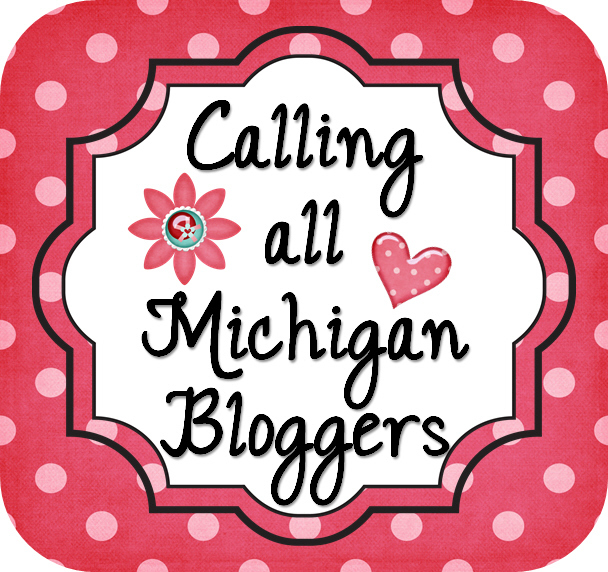 We are planning a Michigan meet up and we want as many people as possible to join us...don't miss it - go to my previous post and get the details, send me an email and get in on the fun! Can't wait to meet you all in person! Heart Container Count - Just like snowman count I posted about earlier, I got the entire center at Target's dollar spot, bag, large heart container holding heart erasers, and small heart containers - labeled with numbers! Got this cute owl bag at Target, you can get the snowman greater than less than on my blog! Heart clips from Target, the cute bag is from Dollar General you can get the monster clip cards here again FREE! Valentine matching/memory game made using scrapbook paper from Target, it already had the squares printed on it so I cut them out and put the cute stickers (also from Target) on the back! Pink rice for my sensory tub, and hearts inside! I got the hearts and scrapbook paper from Target, the hearts were stickers and I didn't want the rice to stick to them so I used my 1 inch whole punch to punch out scrapbook paper circles-laminated them and then stuck the puffy heart stickers to them, I can now write on them and practice different skills. First up we are going to find as many hearts as we can in one minute and then graph the different colors. Here they all are ready to go! Since I am not sure how long I will continue to be at the elementary we are starting Valentines this week! Can't wait to use all these with my kiddos! I've got more coming next week, and I should find out if I am moving to High School or not! Stay tuned!! Those are too cute! I love how everything is in a great container or bag! that's a whole lotta cuteness! The bag are adorable. I'm so jealous that I don't live close to a Target. 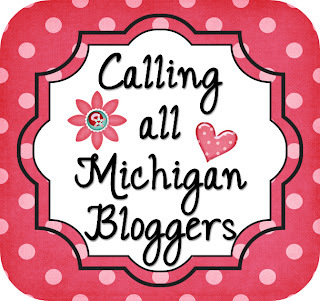 You found some really adorable stuff...hey would you mind if I reposted your "Michigan Blogger Meetup" on my blog? Holly please do!! I want everyone to come that can so the more we can get the word out the better! I have tagged you. Come on over to my blog and check out the rules and my questions for you. I plan on answering questions later this week, I've been tagged a lot - guess I'm really slow LOL! love the pink rice! How do you dye it? Any special instructions? just food coloring?? 3 tbs. rubbing alcohol with food coloring to desired shade into 2 lbs of rice, mix, lay out on tin foil and let air dry. It was really simple and dried fast. Tag your it! Head on over to my blog! Ahhh I've been tagged again, I plan on responding later this week!! I absolutely love those ideas!! I tagged you over at Baking Crafting Teaching. Come check it out if ya can! I'm your newest follower! These finds are all so great. I'm loving that owl bag. Must.Buy.One. I die!! You are so creative! Why didn't I think of using those adorable heart clips for a center!? !